iSmartSafe home security wireless siren provides loud sound and bright light flashes when triggered. 110dB wireless siren that can scare any intruder away and can be heard for blocks! With backup lithium battery, You are protected all the time even when the power lines are cut. 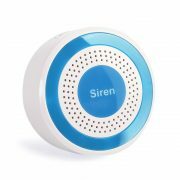 iSmartSafe home security wireless siren provides loud sound and bright light flashes when alarming. 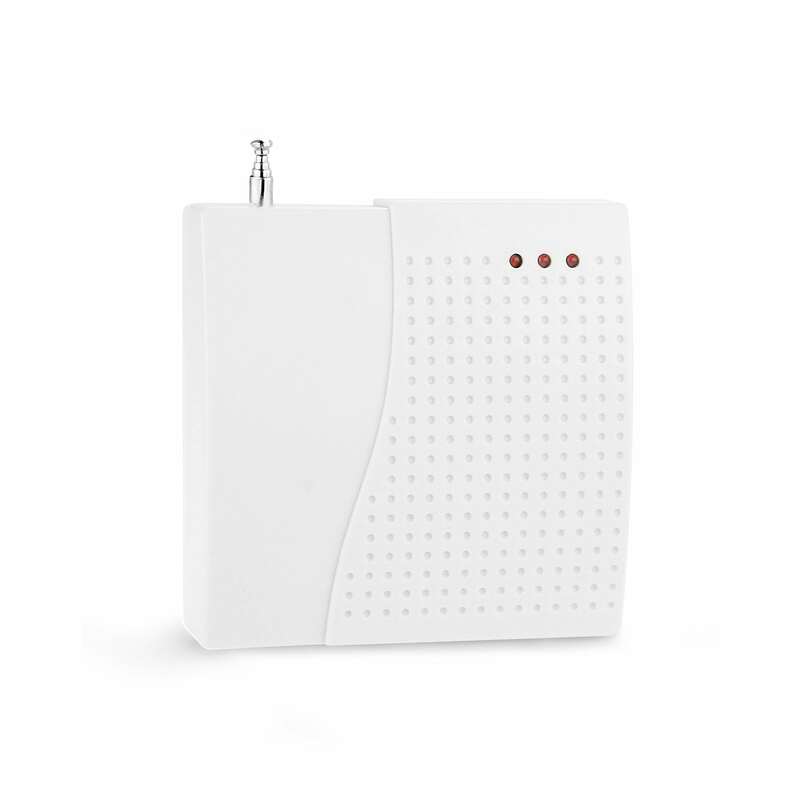 110dB wireless siren can scare any intruder away; people can hear the alarm for blocks! With backup lithium battery, You are protected all the time even when the power lines are cut. 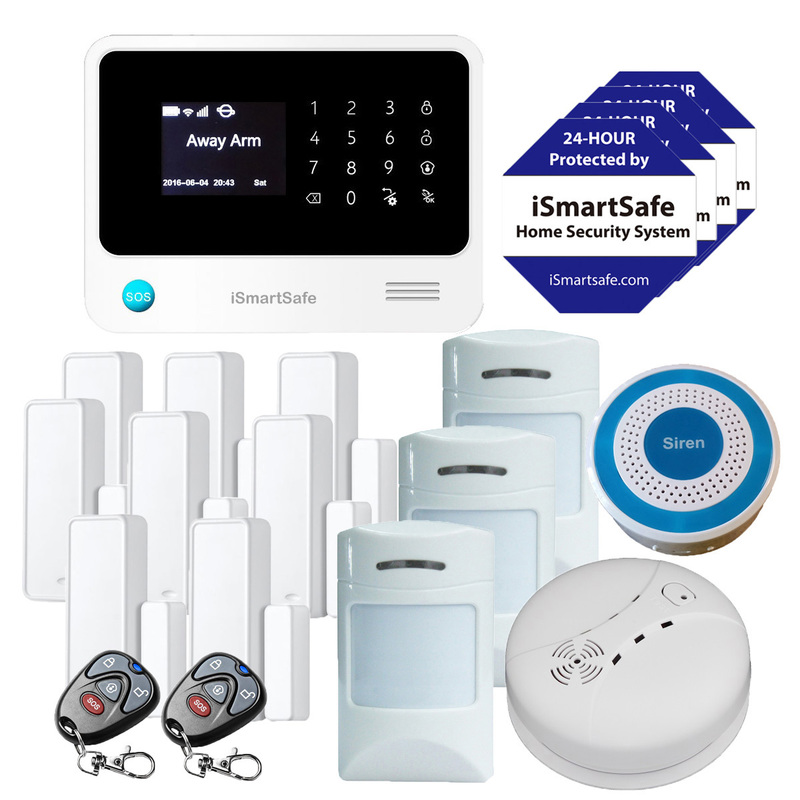 iSmartSafe provides unbeatable value and exceptional service with its award-winning alarm service. 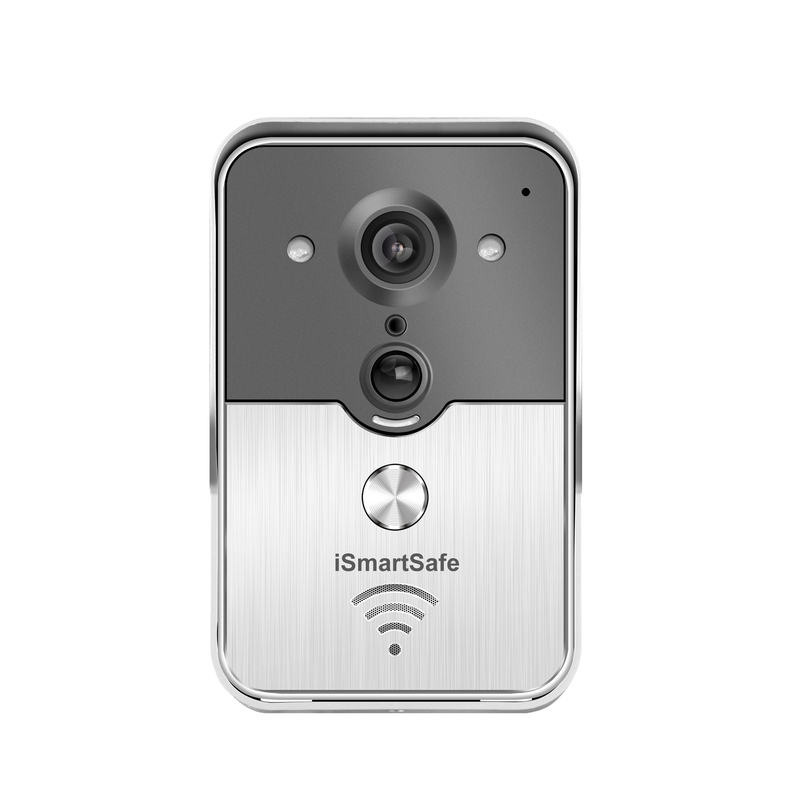 iSmartSafe is the most recommended security company in America. 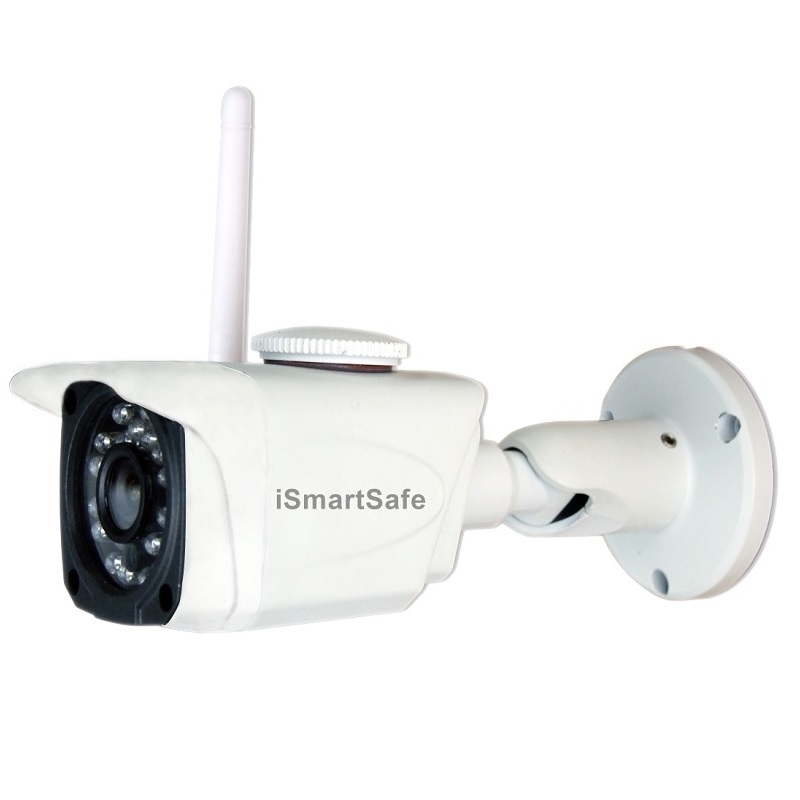 iSmartSafe home security wireless siren works with iSmartSafe alarm system only, and is a fully wireless siren. The flexible design makes installation easier, and it installs in seconds at any location without the need to run wires. Add 110 db sirens throughout the home for Comprehensive emergency alerts and burglar deterrence. The compact size and detachable power cord allow placement anywhere. Battery backup protection even when your house lose the power.